I have sat on a surprise for a few days. 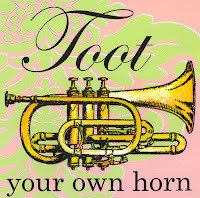 I am not one for tootin' my own horn. After some prodding, I thought I would share it with you, faithful reader. 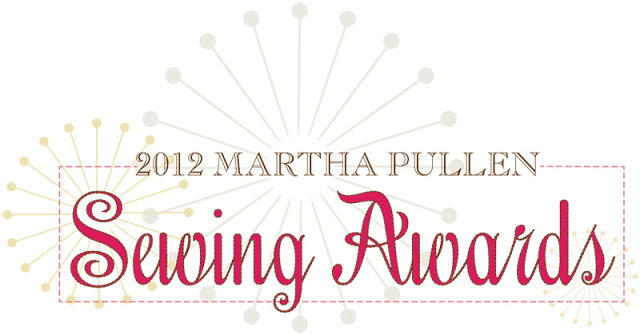 It seems I have won the grand prize for this year's Martha Pullen Sewing Awards. I am quite tickled. I entered the Princess' Flower Girl Dress. 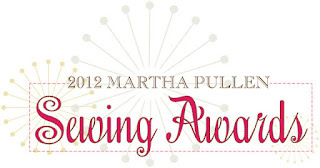 The prize is an all expense trip to the Martha Pullen School of Art Fashion in February. I have always wanted to attend the school but timing and funds never seemed to coincide. I have gone to SAGA Convention every year since 1997, but this is the first time at MP's. I am looking forward to it. So there you have my little secret. I hope to see many of you there. In other events, I have had to add the word verification on comments in an effort to cut down on spam comments. Sorry faithful reader. I hope it won't deter you from leaving comments but the frequency and content of the spam comments were getting out of hand and I was fearful that they would slip through the filter and appear in the published comments. I do so enjoy the comments and questions that you post. Congratulations! That's wonderful. I haven't been to the School but I have had the chance to attend licensings. You will be treated fabulously! Enjoy yourself and bring lots of extra "trunk" room for all the fun things you'll find there. Again - Congratulations. Congratulations! The dress is absolutely lovely and deserved to win. I'm sure you will have a wonderful time. Someday I hope to attend. That is wonderful. So happy for you. Congratulations! That dress was gorgeous and what a wonderful prize. Enjoy! SO happy for you!!!! Where does one see a picture of the dress?? ENJOY your all-expense paid trip! 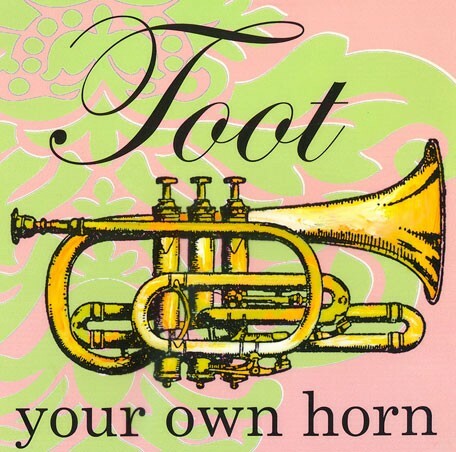 You SHOULD be tootin' that horn! How exciting. I went to her school a couple of times when it was a fairly new enterprise (and when I was sewing for my little girls-now grown up.) Would think it will only be more wonderful by now. Congratulations on your prize!! I wish I was going also:) hopefully this summer. Which school are you taking? I can not think of anyone who deserves it more! Your sewing is fabulous and you encourage so many of us to take a leap and try, just like Martha does. Mohave a fabulous time. Going to one of her schools for a week is better than any spa especially for toes of us who sew. Give her a Hugh hug for me! Enjoy! What a wonderful surprise for you!!! I hope you have a wonderful time and learn lots of cool things to share with us. Congratulations to you on your well deserved honor. Bravo! The dress is gorgeous! PS... you don't have to add this part... but how do you add the word verification? Congratulations, Martha! I can think of noone who more deserves it and that was one fabulous flower girl dress! Have fun at SOAF. Woohoo Martha!!! Congratulations!!!! Have lots of fun! Congratulations! I am so very happy for you! You deserve it! That dress was just beautiful! I took an heirloom machine sewing class from her in--ummmm--I think it was the early 90s. Possibly mid-90s. I'm trying to place it on a mental time line--obviously not succeeding!